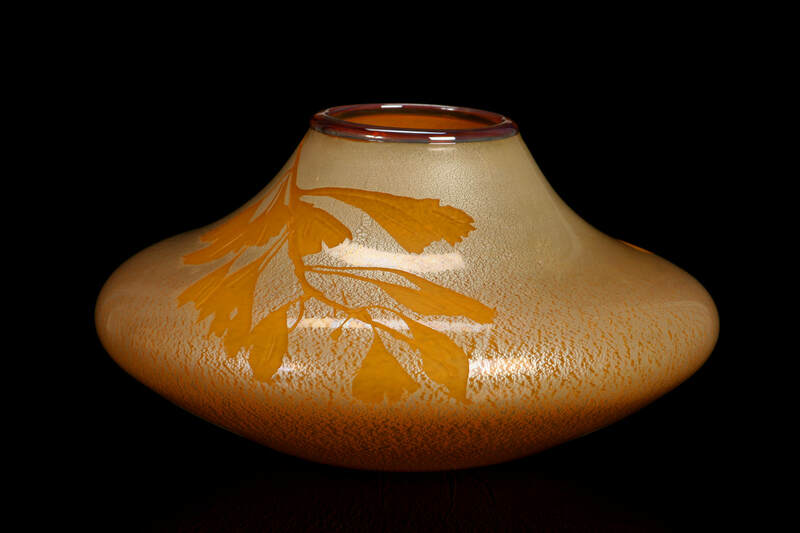 We create sculpted, hand-blown glass vessels, altering surfaces through carving, engraving, gilding & texture through layering color. Inspired by nature, we have taken glass outdoors for garden applications. We are influenced greatly by the natural beauty of the island. From HWY 525 S of Freeland, turn N onto Double Bluff Rd. At T with Newman Road, turn rt., then rt. into first driveway on rt.